Developed and owned by leading board-certified community physicians, this surgical center is founded on a dedication to excellence and centered in comfort and care for our patients. 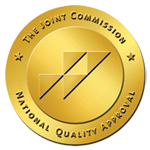 An independent, not-for-profit organization, The Joint Commission accredits and certifies more than 19,000 health care organizations and programs in the United States. Joint Commission accreditation and certification is recognized nationwide as a symbol of quality that reflects an organization's commitment to meeting certain performance standards. The Center of Surgical Excellence is owned and managed by local physicians nationally recognized in a variety of specialties with admitting privileges in neighboring hospitals. While the thought of any surgery can be stressful, we’ve taken extra care to create a comfortable, safe and relaxing experience for our patients. 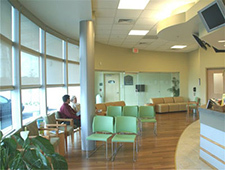 From pre-surgical arrangements to post-surgical follow-up care, our patients’ well being and healthy lifestyles are placed first and foremost.